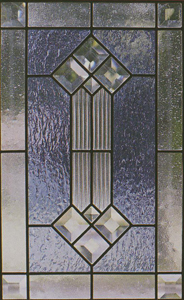 Just What You Need to Get Started in Leaded Glass! 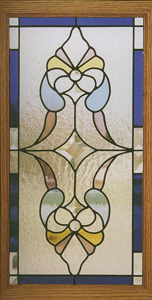 Ready to go from copper foil to leaded stained glass? 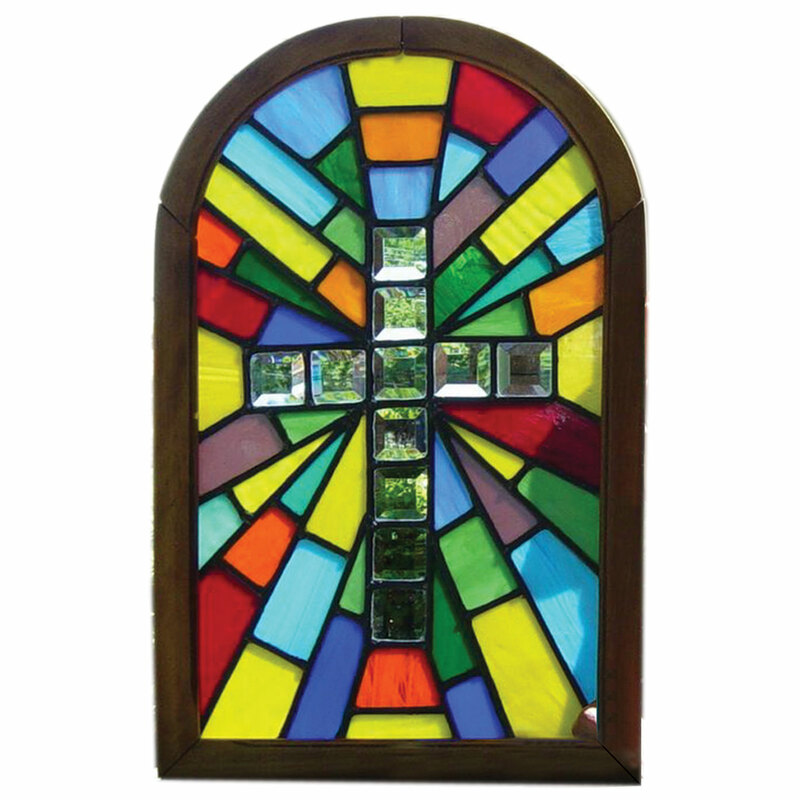 Just add your favorite glass, glass cutter, iron and safety glasses and you are ready to create your first lead project. 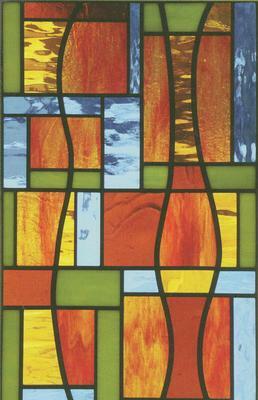 The first project below is from The Vinery Stained Glass Studio from "Beginning Patterns" book #6101. From "Beyond Beginnings" book #6101. 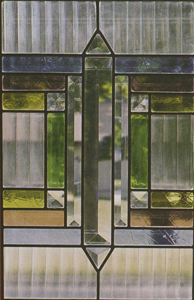 The last project is from "300 Stained Glass Cabinet Door Designs" book #6078. 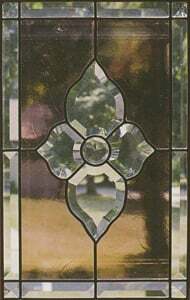 All other additional images are from "Beginning Patterns II" book #6572. Cons : THE JOINT CEMENT (BLACK) IS...ITS JUST HORRIBLE TO LEARN WITH. Pros : Seems like a nice kit and shipping was quick but pricey. Video was semi informative. Cons : Shippment was missing the glass pack and the black epoxy. 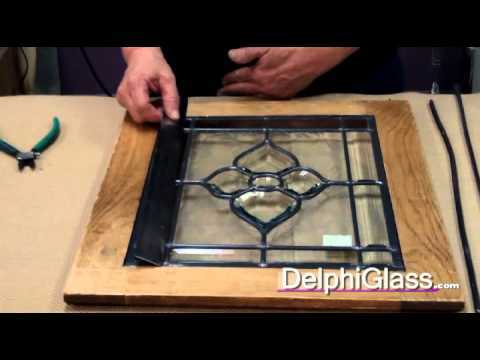 I talked to Delphi and arrange to have the missing items shipped to me. Other Thoughts : Make sure you have everything you ordered when you recieve your shippment. Pros : Great value. 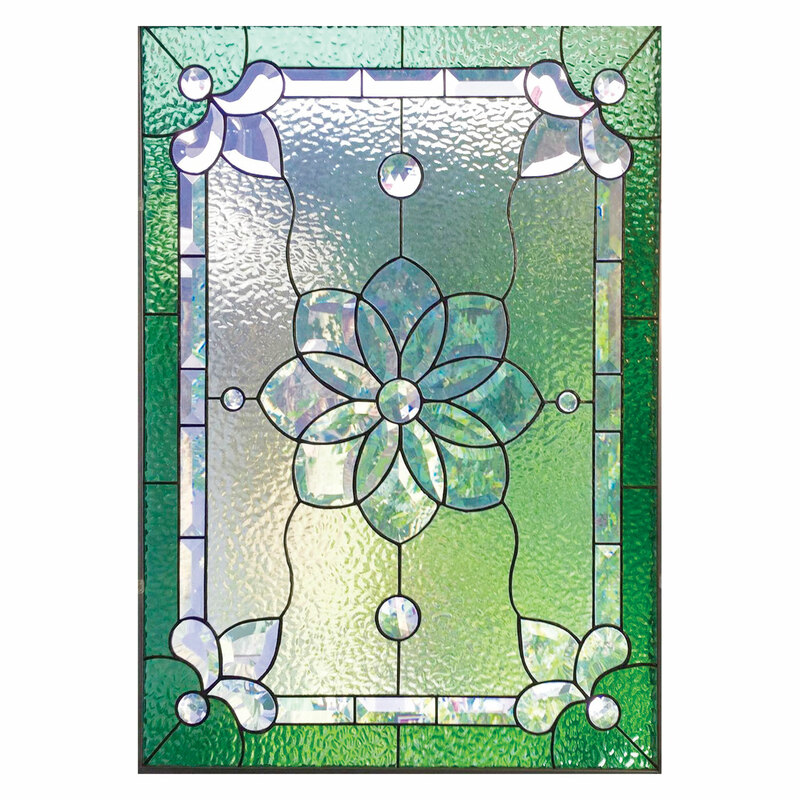 You get a lot of bang for your buck, some of the most beautiful colors of glass, and all the tools you need to start your first project. 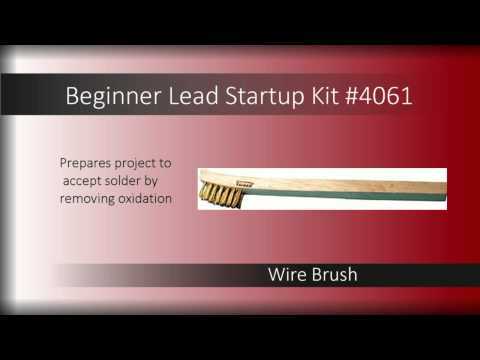 The instructional DVD has great tips for cutting, foiling, soldering and lead came. I would recommend this package to anyone. Cons : The DVD, although very informative, has glitches in it which seems to be common for Delphi DVD's. 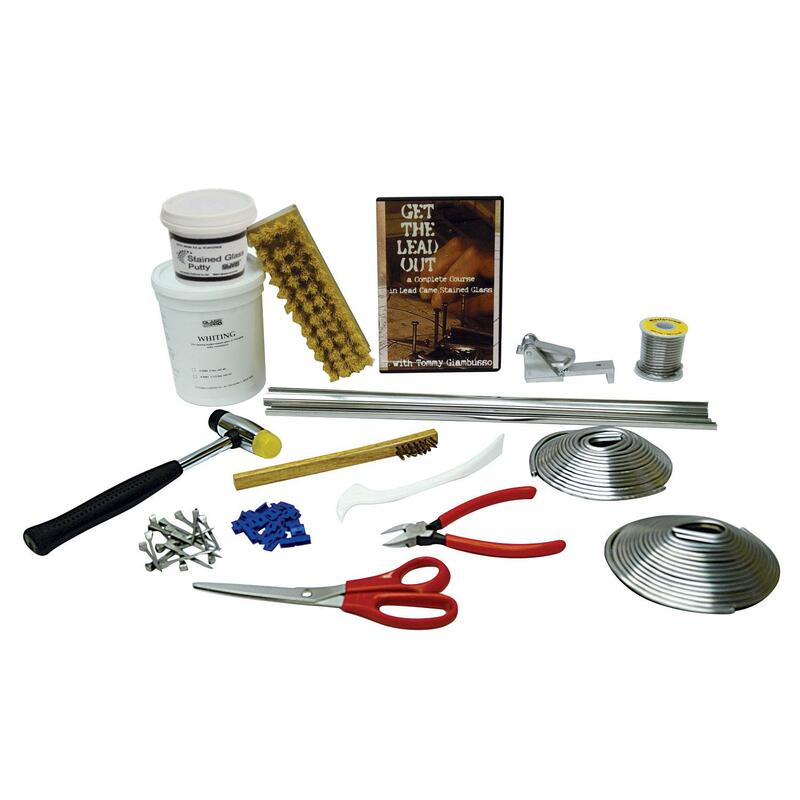 Other Thoughts : Over all, I am very happy with the ultimate lead tool kit and recommend it "what a great value".